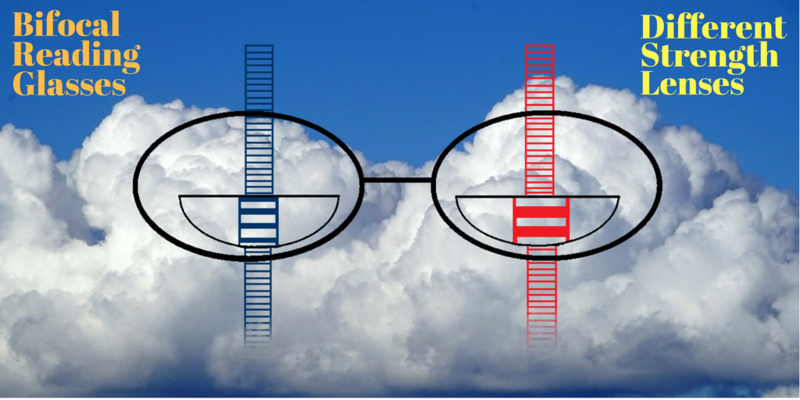 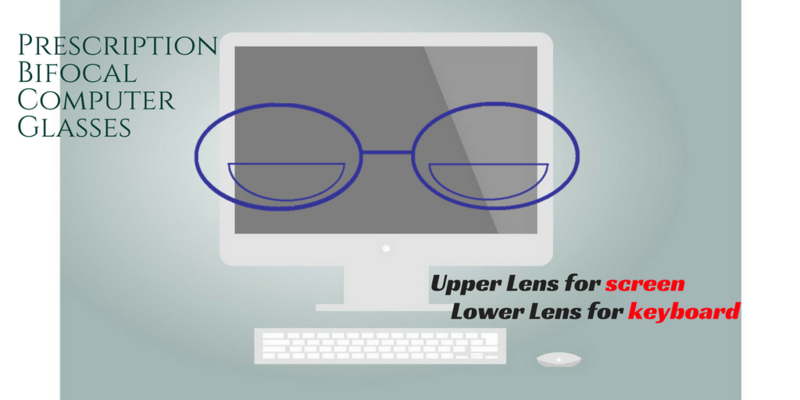 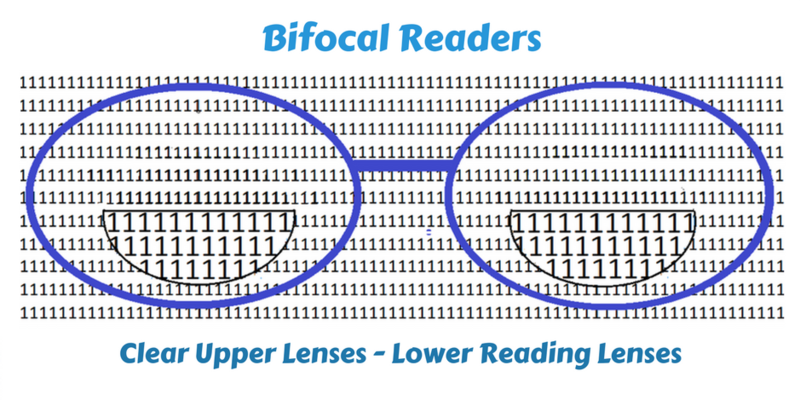 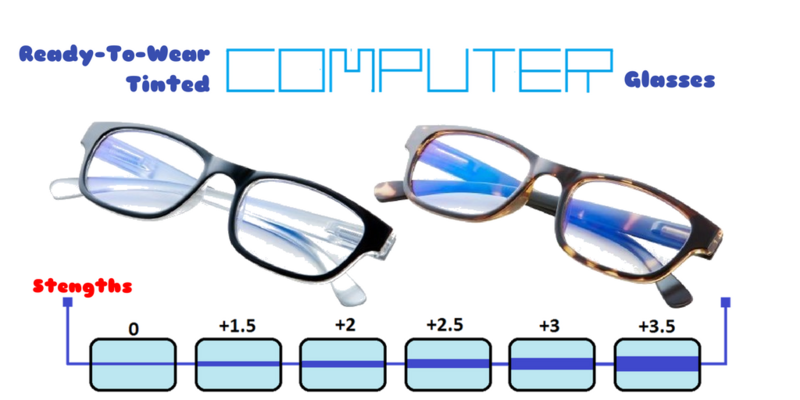 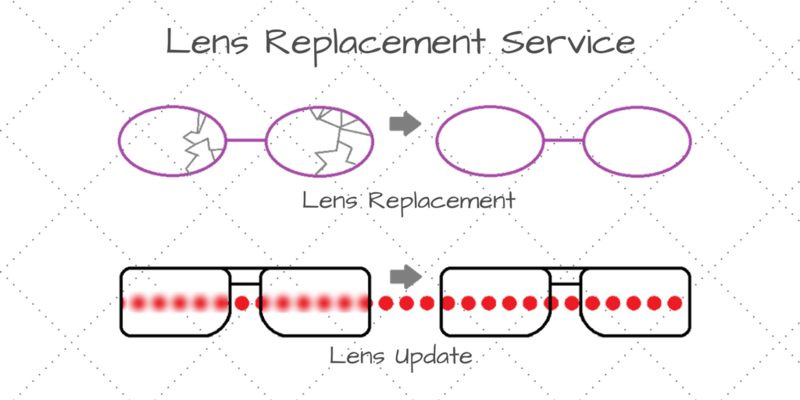 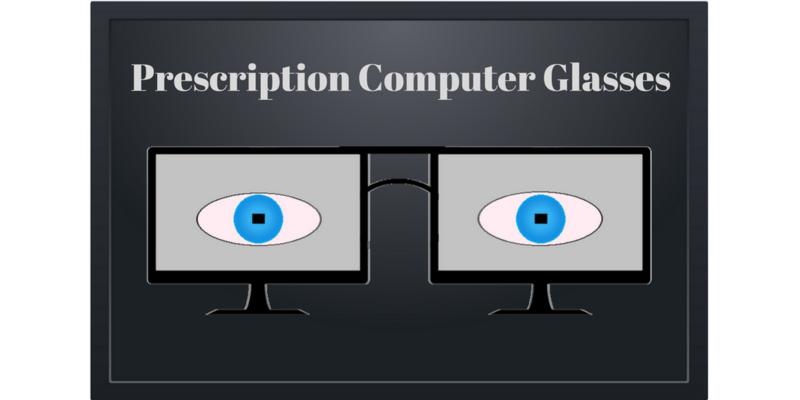 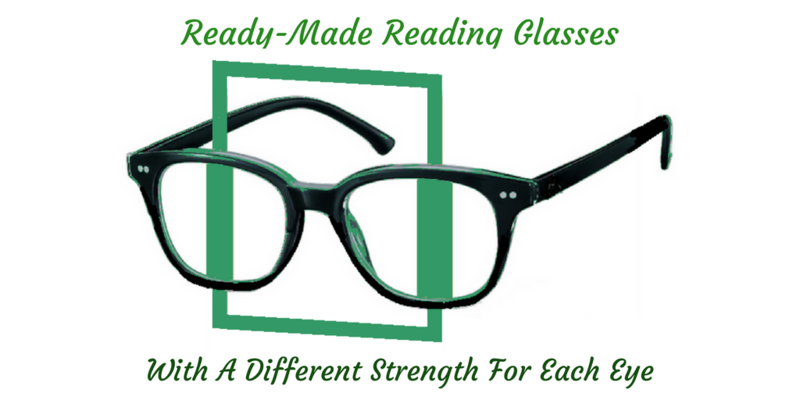 We provide a wide range of optical appliances consisting of quality ready-made reading glasses in lens powers from +0.75 to +4.0 dioptre. 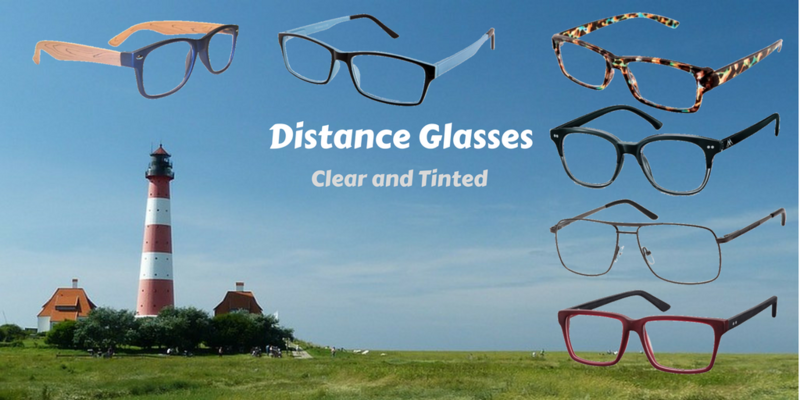 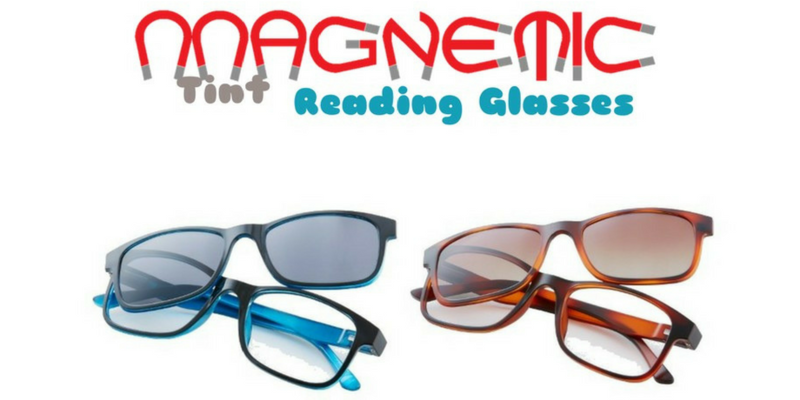 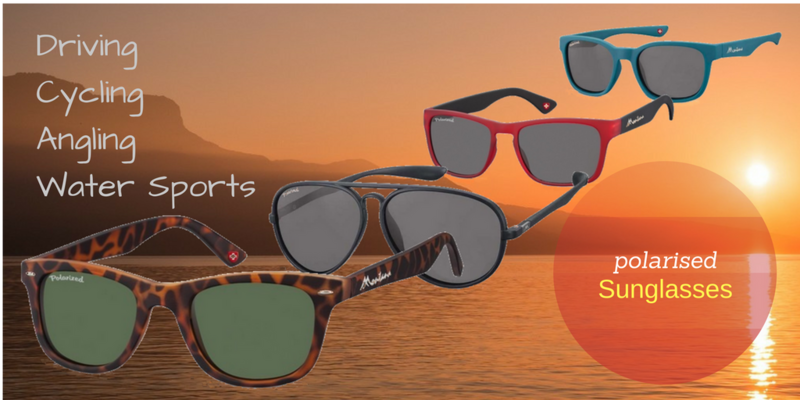 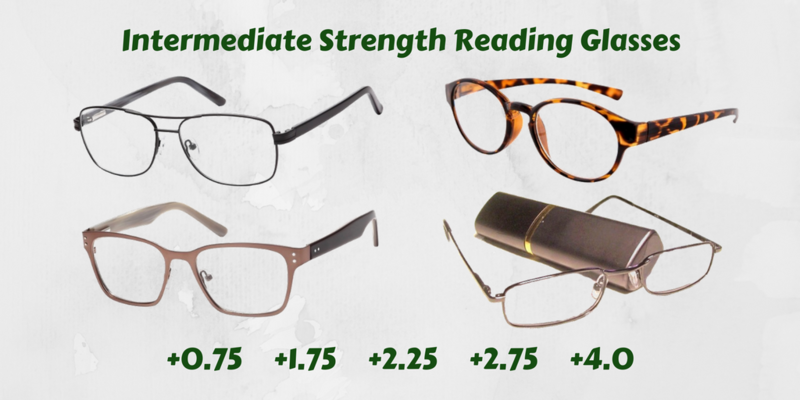 Our reading eyeglasses are competitively priced, most with spring arms for extra comfort, and have been selected to cater for the most discerning of customers. 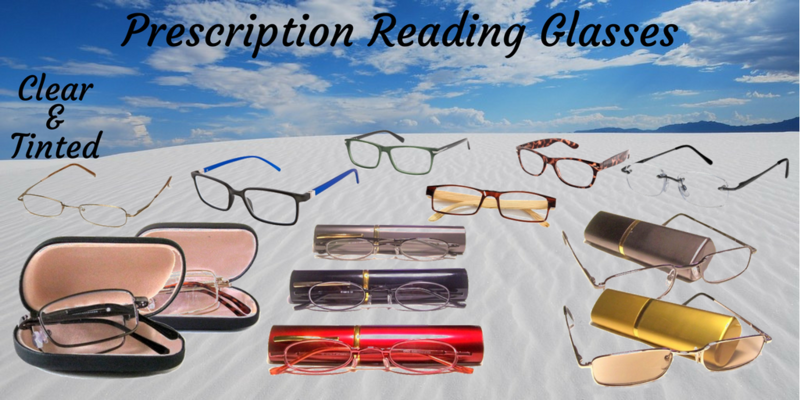 Other products are shown below.